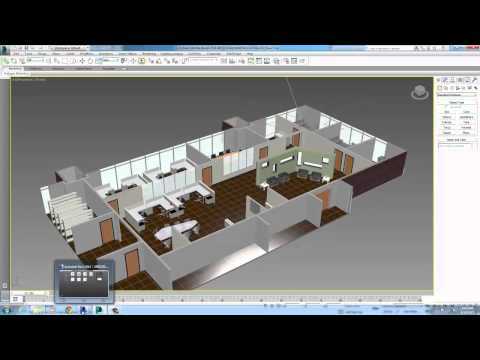 Building Design Suite is a portfolio of interoperable 3D building design software. 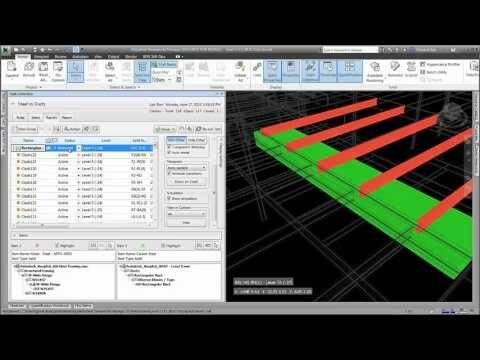 It supports Building Information Modeling- and CAD-based workflows for architects, MEP and structural engineers, and construction professionals. 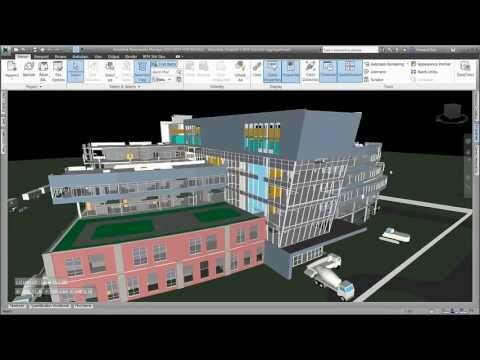 See how you can design and construct better buildings with intelligent 3D building design software tools. Building Design Suite provides the power of Building Information Modeling (BIM), with tools for design and documentation, visualization, simulation, and project collaboration, so you can compete for new work—whether your project requires BIM or CAD. Desktop Subscription gives you access to Building Design Suite at the lowest cost of entry. Stay current with the latest releases, and benefit from flexible licensing rights, select cloud services, and 1-on-1 web support.